Has NO drum pouring capability. 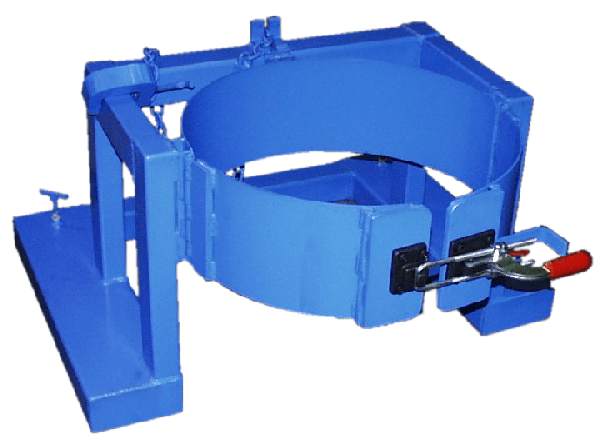 Mount it on your forklift to lift and move a drum weighing up to 3,000 Lb. (1361 kg).